← Such a gorgeous wedding at Chateau Bellevue! Barns for venues. If you want your wedding to be truly country, what better way than to have it in an actual barn?! Barn venues are full of rustic attributes, making them the perfect setting for a Texas Hill wedding. The Montesino Ranch in Wimberly, TX is a prime example of how magical a barn wedding truly can be. Cowboy boots for bridesmaids. Cowboy boots are a trademark for the Texas country life – so they will look more than amazing when incorporated into your wedding too. 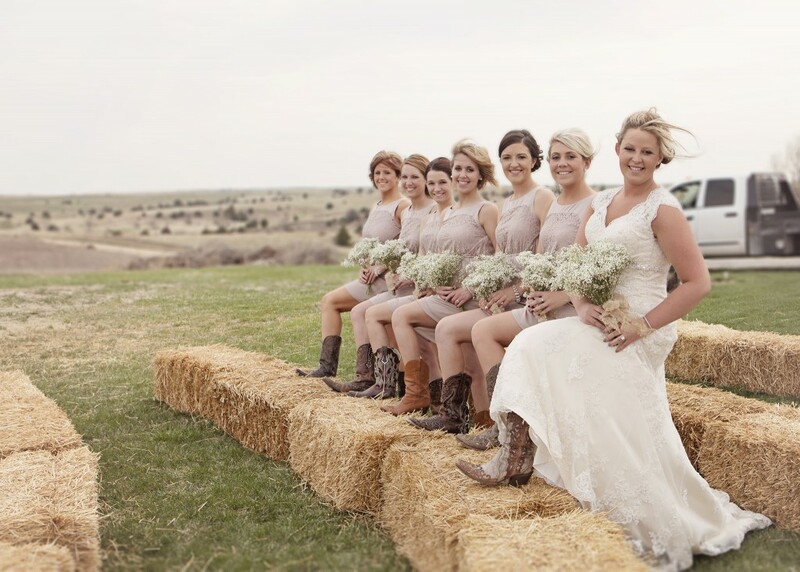 Add some flare to the look of your bridesmaids with the addition of rustic cowboy boots instead of the typical heels. Not only will cowboy boots provide comfort, but they too will add that rustic vibe which perfectly complements a Texas Hill wedding. Rustic flowers. Your wedding florals are a crucial element of the Big Day – so they have to go along with the theme too. 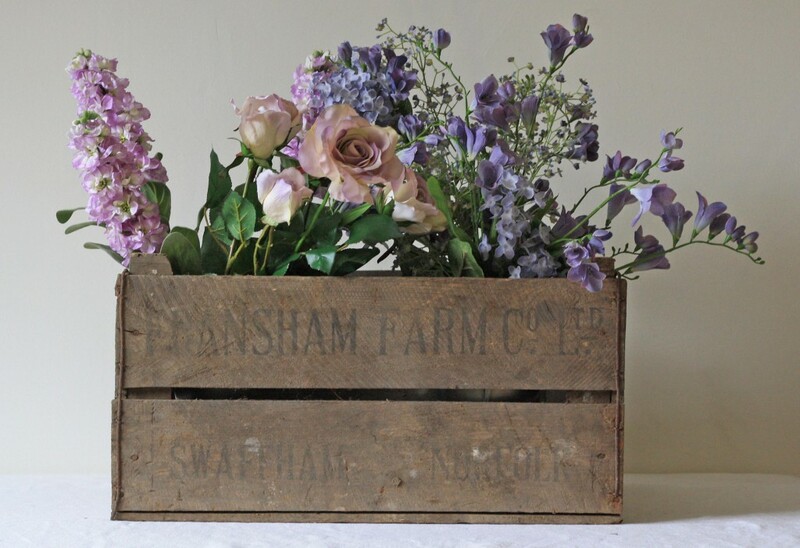 Simple buckets filled with flowers will look amazing for your wedding ceremony – and so will rustic wood boxes filled with flowers too. If you want to add a rustic touch to your bridal bouquet, include wooden and cotton elements in it – we guarantee it will wow all of your guests! Searching for a wedding florist capable of incorporating your ideas into your Big Day’s flower arrangements and bouquets? Here at Texas Blooms and Gifts we love nothing more than flowers and weddings – and this transpires into everything we do. Contact us, find out more about our services and hire us for your Big Day! This entry was posted in Uncategorized and tagged #barnvenue, #barnwedding, #bridesmaids, #countrywedding, #rusticwedding, #texasblooms, #texashillcountrywedding, #texaswedding, #weddingboots, #weddingflowers, #weddingplanning, #weddings, #weddingvenue. Bookmark the permalink.